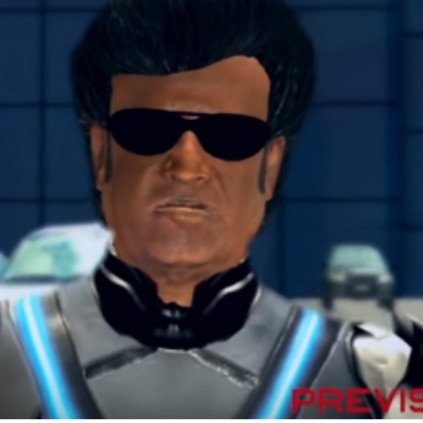 “#2point0 Friends please do not share this leaked trailer of "2.0". 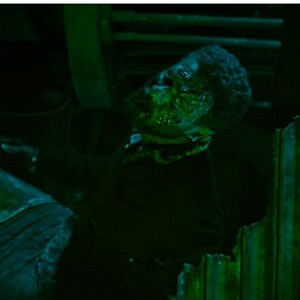 It is our Director's long term dream forte. We won't know how much hard work went into it and is going into it. If u make this unfinished cut viral, then you cannot enjoy the proper finished cut and it will definitely sadden him and all the technicians of the team. Thank you. - The reason I'm posting this is because I've also worked very hard like a squirrel on this. 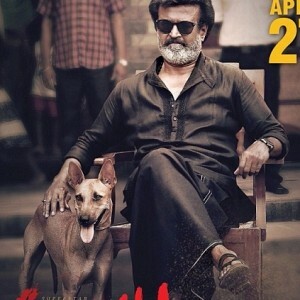 #Donotshare #RequestToMemepages #fbpages Ps: Real #Rajini fans and #DirectorShankar fans will not share it. They will wait for the light of the day.”. 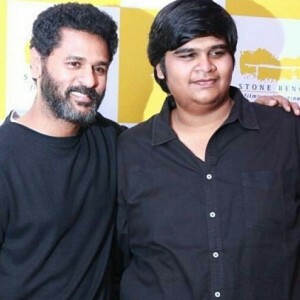 Massive: Dhanush, Nivin Pauly, Rana and Rakshit Shetty to do it for Karthik Subbaraj’s next biggie! 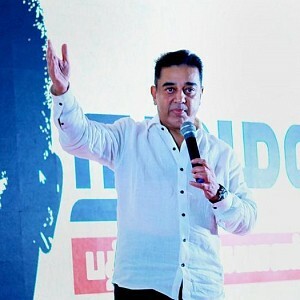 Kamal Haasan's latest statement on Periyar statue controversy! Sadly Shocking: Irrfan Khan finally opens up about his rare disease! Suja Varunee's latest statement is here! 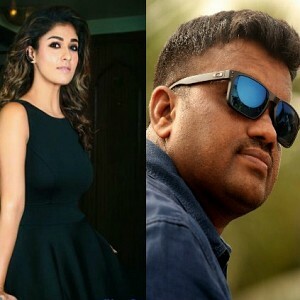 Official word on Arivazhagan and Nayanthara’s project finally here! People looking for online information on Akshay Kumar, AR Rahman, Rajinikanth, Shankar will find this news story useful.